With the push of just one button, the Volkswagen e-Golf parks itself.  It's even able to detect objects in its path and stop automatically if a collision is likely to occur. Once the object is clear, the e-Golf resumes its trained parking. Once parked, and with the push of only one button again, the e-Golf wirelessly charges itself. Of course, this is just a prototype e-Golf, but in the future we'll be seeing more and more cars that are capable of self-driving like this. 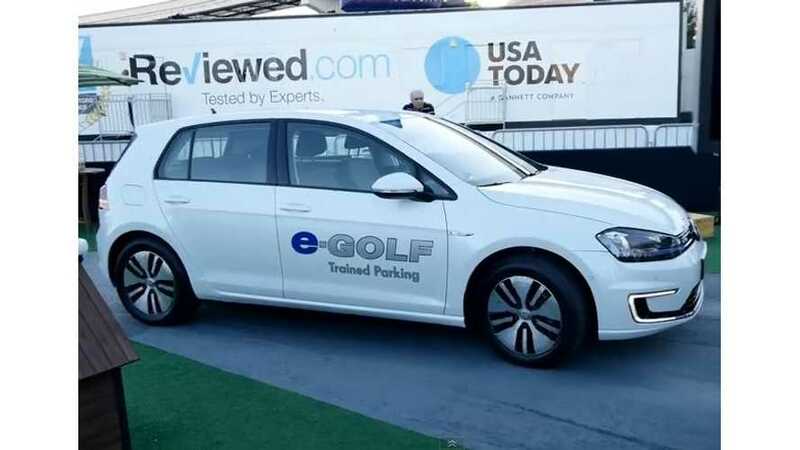 "Volkswagen e-Golf Trained Parking at the CES 2015 in Las Vegas." For details on the e-Golf's trained parking & wireless charging technology, click here.